What Can Parents Do to Help Kids With ADHD Grow in Faith? Parents of kids with ADHD have an especially important role to play in the spiritual development of their children. Because kids with ADHD are wired to learn more effectively in 1:1 or small group settings, they may process information presented by a parent more efficiently than in a large group setting with lots of distractions at church. Pray together regularly: Parents need to establish and maintain routines for regular prayer that are difficult for kids with ADHD to establish for themselves. Praying with a parent or select family member helps kids with ADHD from wandering too much mentally during the process. 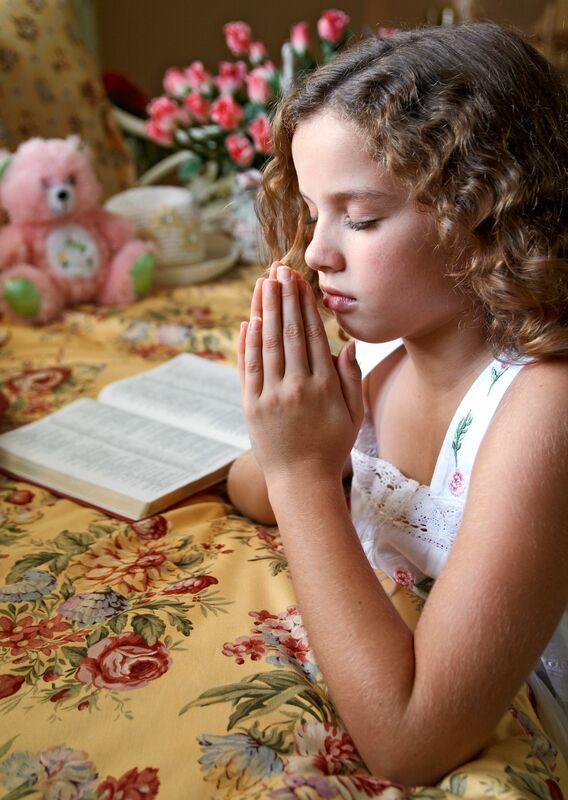 Kids with ADHD need parents to model appropriate prayer priorities. Parents can share from their personal experiences of how God answers prayer to communicate the relevance of prayer in daily life. 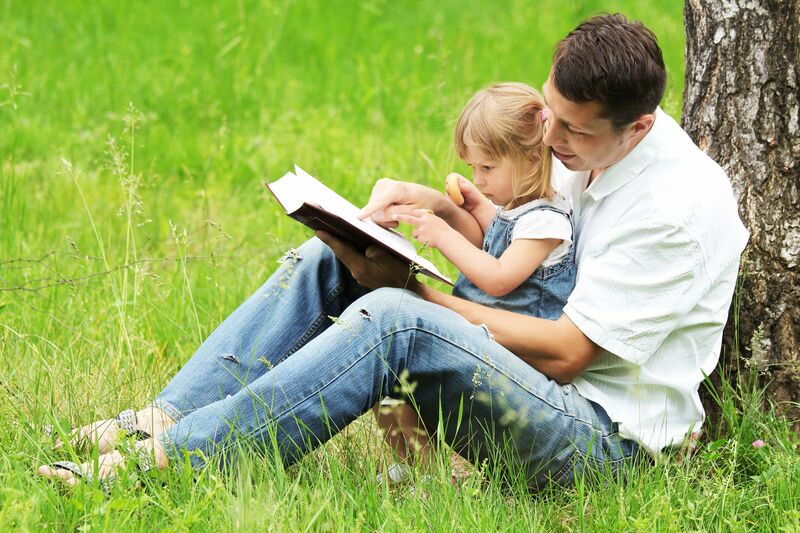 Study the Bible regularly, or engage in regular family devotions: Parents of kids with ADHD have lots of opportunities to talk to their kids about the application of their faith in day to day life. Meal times, bedtime, and time spent riding in the car to practices, activities and appointments are all good teaching opportunities. Something as simple as discussing the content of what everyone in the family learned at church on Sunday can help reinforce the lessons being taught. There are more and more tools available to parents to serve as “discussion starters” for spiritual conversations throughout the week. Parents and family members can have a powerful impact upon kids with ADHD when they’re willing to share their own faith experiences to make Jesus and the teachings of the Bible more real. Serving together: To quote James, faith without works is dead. All of us in the faith have a role to play as God uses the church to re-establish His Kingdom on Earth. For kids with ADHD, service provides an opportunity to develop the self-confidence that comes from the recognition that they have gifts and talents they can use to serve others in a meaningful way. Parents can help their kids to identify service opportunities that are a good fit for they way they’re wired. Many kids with ADHD are gifted musically or artistically. 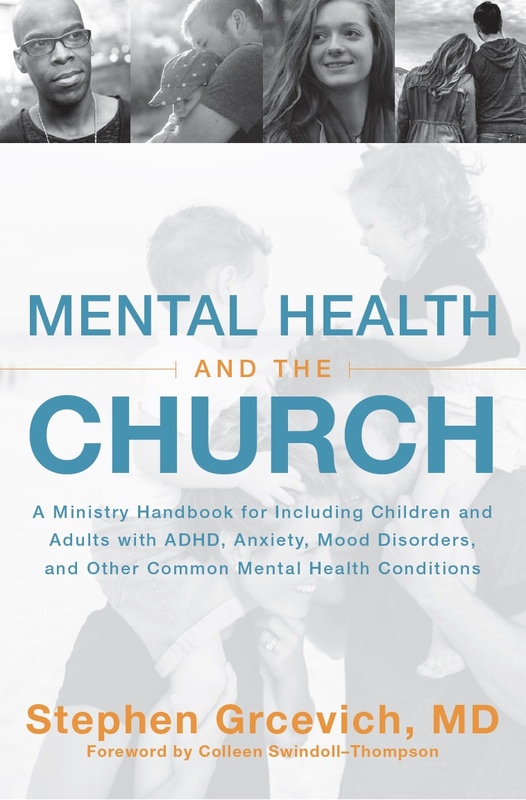 I was speaking to a church staff member not too long ago who directs the team responsible for family worship experiences who reported that every kid or teen from their team who performs on-stage at their church has been diagnosed with ADHD. For other kids, being involved in acts of service that enable them to be active physically (fixing or building things, setting up tables, loading trucks, serving as buddies for younger kids with special needs at respite events) may be rewarding. Regularly attend church: Kids with ADHD are part of the church, too! It’s important for parents of kids with ADHD to model a routine of regular church attendance. It’s also important for parents of kids with ADHD, whenever possible, to ensure their kids are getting the benefit of prescription medication for church if medication is beneficial during the week in other learning environments. Parents can download this resource to initiate a discussion with their child’s physician about medication for church. Parents also can’t share something with their kids that they don’t already possess. An ongoing connection with a caring and supportive church is an indispensable tool for parents seeking to raise their child with or without a significant disability in the Christian faith. We’re featuring videos of past Inclusion Fusion presentations on Key Ministry’s new YouTube channel! Viewers can access EVERY VIDEO from past Inclusion Fusion Web Summits ON DEMAND. The videos from past Web Summits have been viewed over 20,000 times…we hope you’ll find them as helpful as many others have! 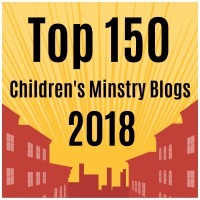 This entry was posted in ADHD, Families, Key Ministry, Parents, Spiritual Development and tagged ADHD, children's ministry, Disability Ministry, Family Ministry, Libby Peterson, spiritual development, Stephen Grcevich MD, youth ministry. Bookmark the permalink. 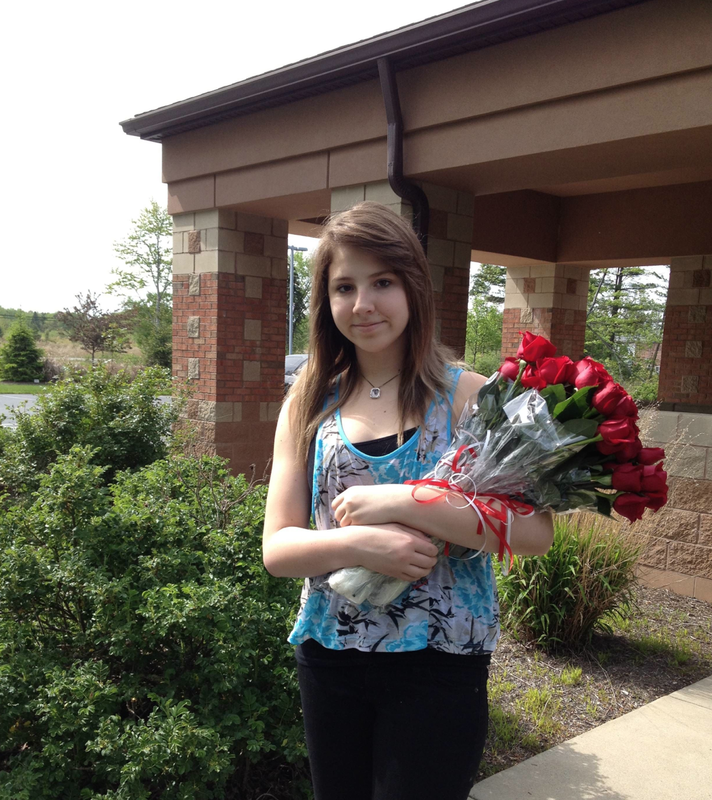 2 Responses to What Can Parents Do to Help Kids With ADHD Grow in Faith? Love this series! Thank you! !